A thorough dental examination, accompanied by X-rays, will allow your dentist to determine if you need a filling. If the result is affirmative, it is important to have any cavities filled immediately, as they can lead to infection and dental abscesses. 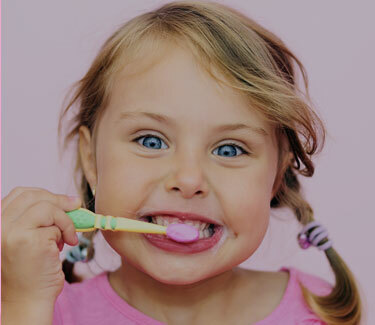 Let the expert dental team at Quality Dental Care provide the filling treatment that matches your needs and budget. To schedule a free consultation, contact us today.